In his groundbreaking and controversial book The DIM Hypothesis, Dr. Leonard Peikoff casts a penetrating new light on the process of human thought and thereby on Western culture and history. In this far-reaching study, Peikoff identifies the three methods people use to integrate concrete data into a whole, as when connecting diverse experiments by a scientific theory, separate laws into a constitution, or single events into a story. The first method, in which data is integrated through rational means, he calls Integration. The second, which employs non-rational means, he calls Misintegration. The third is Disintegration - which is nihilism, the desire to tear things apart. 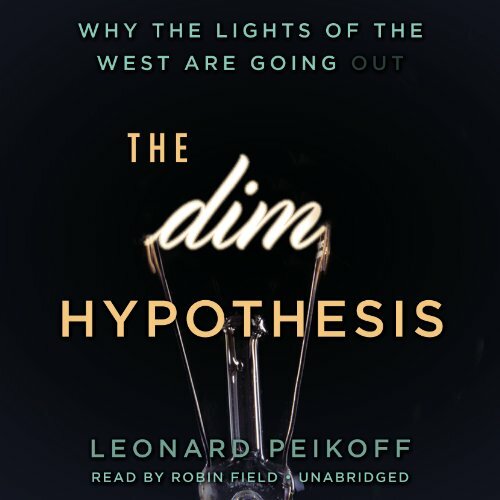 InThe DIM Hypothesis Peikoff demonstrates the power of these three methods in shaping the West by using the categories to examine the culturally representative fields of literature, physics, education, and politics. His analysis illustrates how the historical trends in each field have been dominated by one of these three categories, not only today but during the whole progression of Western culture from its beginning in ancient Greece. Extrapolating from the historical pattern he identifies, Peikoff concludes by explaining why the lights of the West are going out – and predicts the most likely future for the United States. Excelente aplicación del método de pensamiento que originó la revolución del Objetivismo. Una visión clara de los errores fundamentales de la sociedad Occidental. 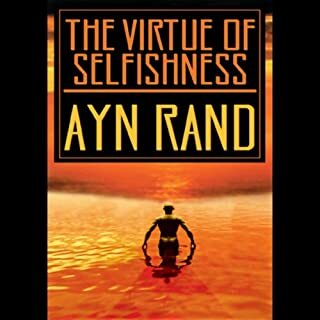 If you ever read Ayn Rand's work, but felt frustrated by her focus almost exclusively on the individual, without deeply considering the impact of philosophy on culture and society, this is an excellent read. 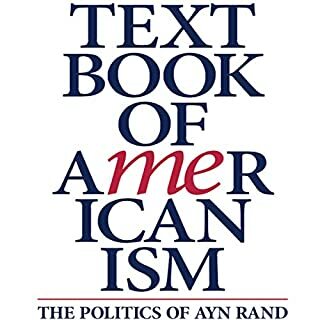 This is NOT a book about objectivism or Rand. This is a book which takes a rational approach to look at how philosophy impacts culture and society throughout western history (going back to the Greeks). 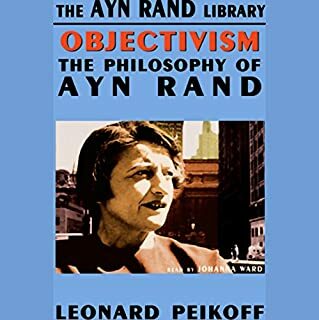 While Peikoff, as one of Rand's strongest adherents clearly comes from an objectivist viewpoint, this book is not about individuals, other than briefly as the instigators of major philosophical trends. Rather, it assess historical trends and transitions from a philosophical viewpoint, showing that major cultural and political changes are demonstrably preceded by shifts in the philosophies underlying that culture, as measured by the products of that culture. 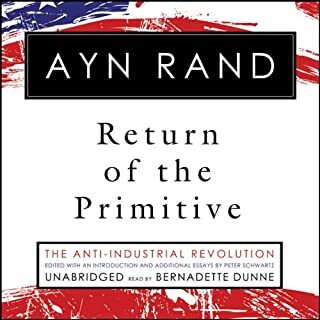 While Rand's work is "little picture", or "how should an individual try to live life irrespective of the culture he lives in", this work is at the opposite extreme: "how can we expect our culture and politics to evolve in the future based on observable philosophical trends". The work is compelling and I would say a must-read for anyone with a rational view of the universe. Whether you accept his ultimate conclusions or not, the concepts are well worth considering. I regard DIM as the magnum opus of the greatest living philosopher. The first few chapters are abstract, and I had to listen to them a few times before I felt prepared to proceed to rest of the book. 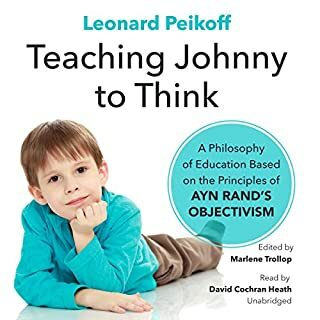 The rest of the book concretizes the abstractions made in the first chapters, and I particularly loved Dr. Peikoff's treatment of science, art and education (my three passions). Anything but Dim. Dr. Piekoff gives a thorough analysis and clearly identifies the essentials of western philosophy. 11/10 would read again. 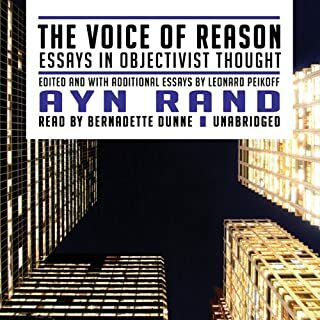 As an Objectivist I was eager to read this book. The scope of it is astounding- attempting to characterize and fit into his theory all of western philosophical and cultural history. While the conclusion (take over in the US by the ultra religious) is depressing he still holds out the possibility for a rational philosophy to pull out a win in the US.